options by dealing with Aussem!! we will be here to help you. 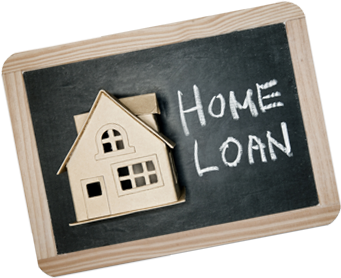 Low Doc Loans are the only way to borrow money without having to present any recent tax returns or financial statements. They are only available for self-employed people that are unable to provide proof of their income through the normal process. Looking for ways to finance your car? Need money to renovate your house or pay for some emergency needs? Then take a look at our personal and car loan options.Contact us today on 0432 297 651 or email us on info@aussem.com.au. At Aussem, we’re focused in providing you a personal one-on-one service, at a location convenient to you. Tell us about your requirements and objectives, we will do the rest. Aussem Mortgage Solutions is a Credit Representative (No 473191) of Red Rock Brokers Group Pty Ltd (Australian Credit Licence No 405961). © 2019 Aussem Mortgage Solutions All Rights Reserved.